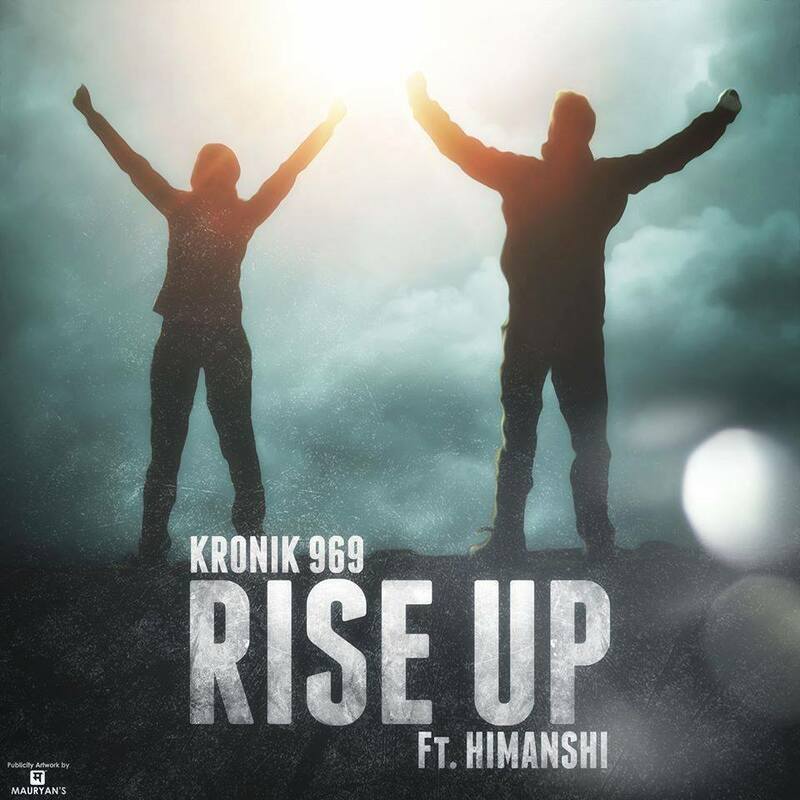 Kronik 969 brings you a new song Rise Up featuring an upcoming talented, singer, Himanshi who is doing the hook for the song. This motivational banger, speaks of the fire and the light present within our soul, which can help us bring the best out of us, overcome adversities and win over situations that sometimes become too hard on us and kicks us down in life. You can take this song as a request or a strength for all of us to deal with time and life in a way a fighter does, breaking the shackles of conformity and everything that binds us and stops us from winning and achieving what we desire.